Anna Carey asks if we can represent climate change more effectively than the static image of the stranded polar bear. In an age of increasing visual communication of advertisements, TV, cinema, and social media, we are never taught to read images as we would words – to analyse, question and resist. We watch TV before we can walk and yet we remain illiterate to the visual forms that surround us. The helpless polar bear stranded on a melting ice cap- the most prolific image used to visualise climate change today- is one of those visual forms. Mass media and environmental charities have clung to its emotional appeal for many years. But whilst we are changing the climate more violently than ever before, it is still not changing us. 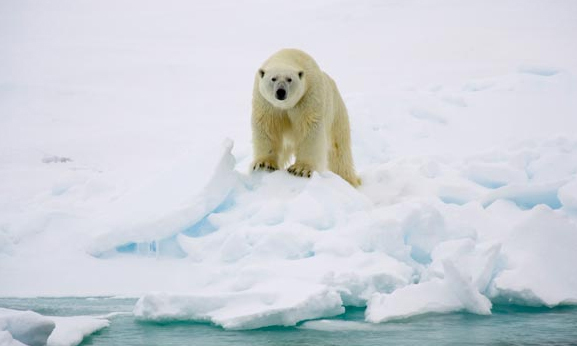 As an emblem of the climate change movement, it is time to recognise the failure of the ‘cuddly’ polar bear to deal with the not so cuddly problem at hand. The need to effectively visualise climate change is more important than ever, since visual forms will allow for a shared ‘language’ on climate change and enable a global response to the problem. The diagnosis of the problem will determine our solutions. 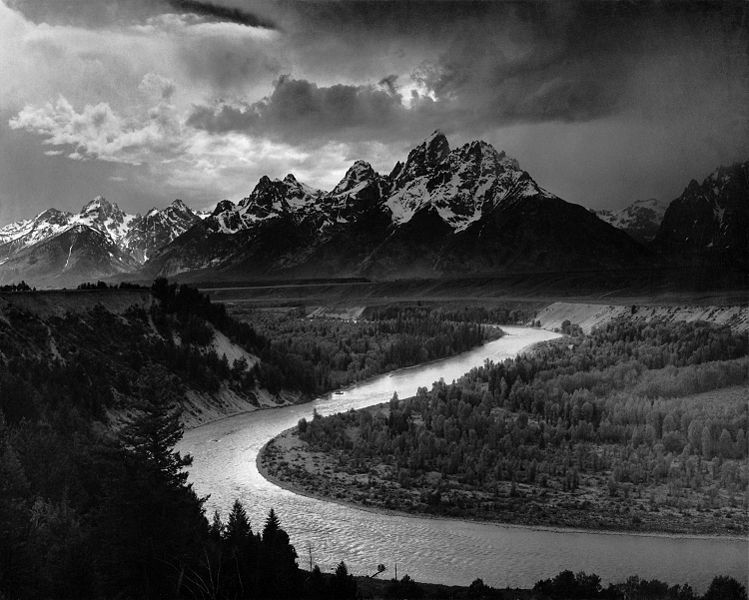 Photographers and environmental campaigners such as Ansel Adams, Eliot Porter, and Sebastiao Salgado have captured the beauty of nature in the hope we will do all we can to preserve it. Yet photos with this aim portray a timeless and static view of nature which fail to capture the historical responsibilities inherent to climate change. They also portray a human-centric image of nature whereby ‘nature’ is merely to be looked at – not lived with. 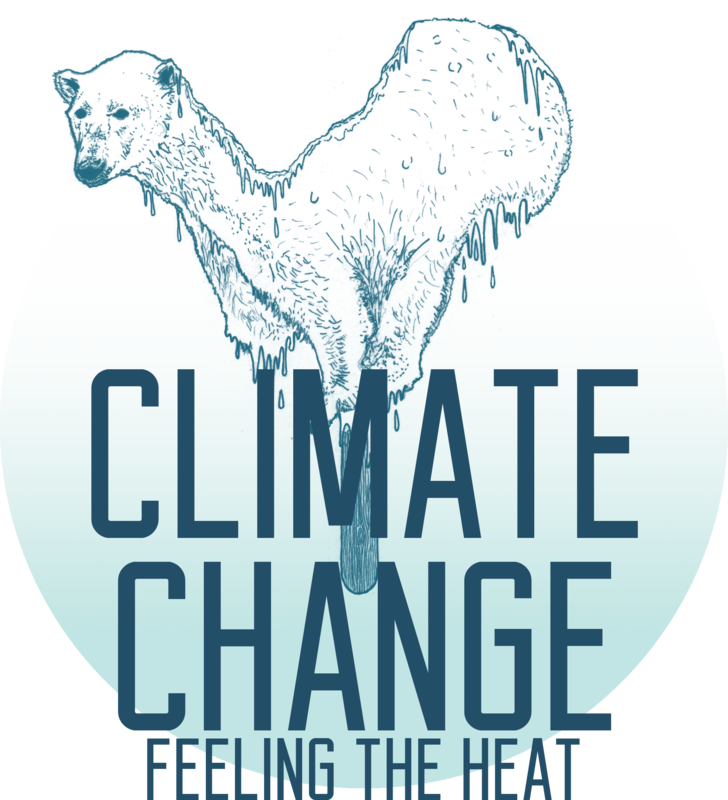 In their pursuit they also set a precedent in which vision and sight were deemed key features in the climate change movement, setting an expectation that we should be able to see the effects of climate change to believe it. We know, however, that environmental problems develop over a long period of time and are often invisible. How then can climate change be re-visualised or visualised at all? The causes of climate change are multiple and interconnected- a systematic change in our social, political and economic institutions and lives are needed. We need images dramatic enough to collapse our current world views and shift our thinking. To ensure a meaningful response we need images that contextualise us all by showing both the systematic exploitation of the climate and our complicity in it. The outburst of Artivists in the climate change movement is our most hopeful avenue. Moving away from the aesthetisization of nature, Eve Mosher’s public artwork entitled ‘High Waterline’ in New York exemplifies this. By drawing 10-feet above sea level line in blue chalk line across the city (marking the extent of increased flooding as a result of climate change) she ensured we are both visually and physically confronted with the inconvenient truth. Yet whilst the polar bear-type image reduces our sense of the importance of the issue, dramatic and fear-inducing images may be disempowering. Eco-artist Glacier Girl tackles this in her ‘Remember the Glaciers’ project to visualise our complicity in the problem and also show how we can change our actions: as consumers, we are effectively all wearing Shell. This leads us back to the fate of the polar bear. 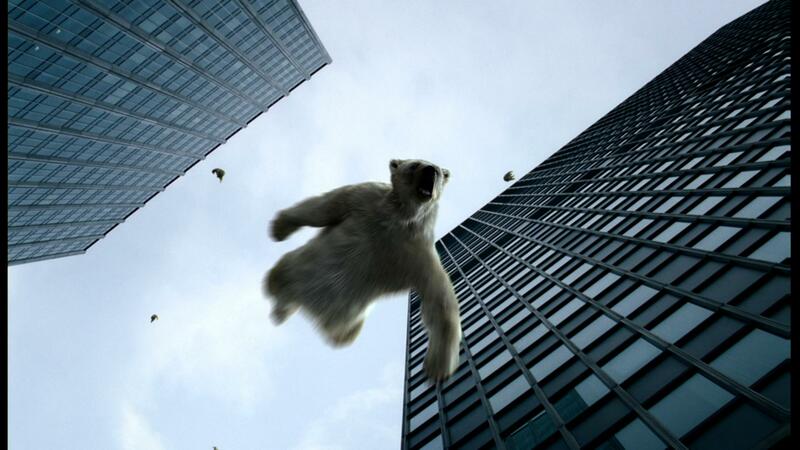 In 2009, the Artist collective Plane Stupid released a cinema advertisement in which polar bears fall from the sky over New York (top image) to brutally visualise the fact that every short haul flight you take emits four hundred kilogrammes of carbon dioxide – the equivalent weight of an adult polar bear. By re-envisioning the polar bear in the light painted by the new Artivists of the climate movement, we can avoid abandoning the animals altogether. Polar bears can in fact be used to visualise climate change in a way in which we can locate ourselves as both the problem and the solution. It’s time for the climate movement to let go of the old and embrace new visualisations of climate change. 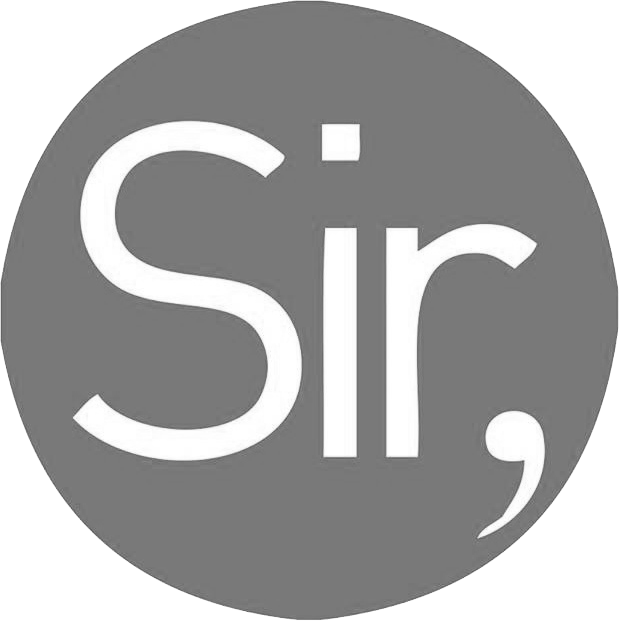 Through them, we may better appreciate both the nature of the issue – and ways to tackle it. 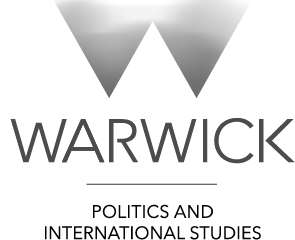 Anna Carey is a fourth year PPE student and co-Coordinator of Warwick Hub.